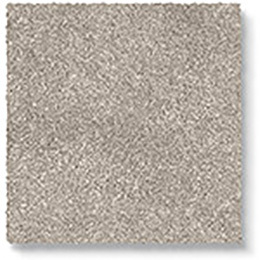 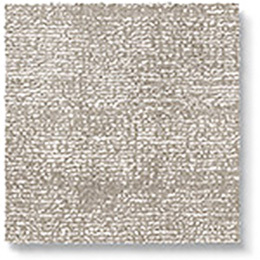 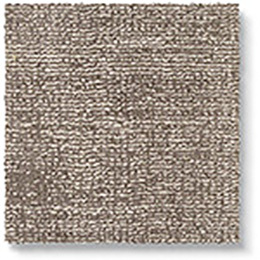 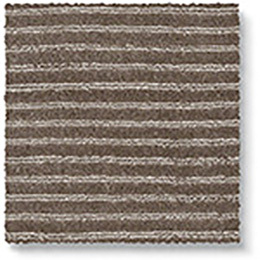 The Luxx Velvet Fox is a stunning grey tone carpet which is snug underfoot and has a been shine finish. 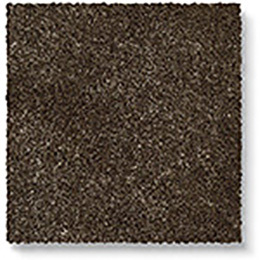 Part of the beauty is that the velvet texture gives your room an elegant and luxurious feel. 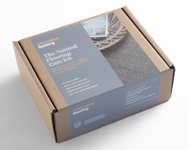 Order a sample today.